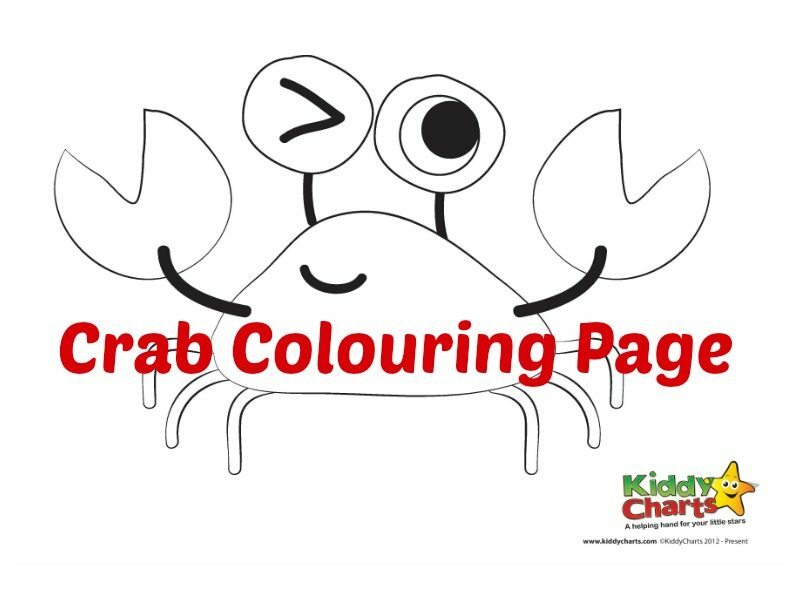 We are back with another crab coloring page … he is a little different … honestly! 1. Crabs vary in size with the smallest species being a Pea Crab and reaches from 0.27 to 0.47 inches in length. The largest species of crab is a Japanese Spider Crab and has a leg span of 12 feet (from claw to claw). 2. Crabs are also known as decapods because they have 10 legs. The first pair of legs are modified into claws, called chelae. 3. Crabs have eyes on the stalks, just like snails. They can distinguish colours, but their eyes see a lot less detail than the human eye. 4. Crabs communicate via sound. They produce drumming and flapping sounds by using their claws and pincers. Come back again tomorrow for day 5 of our summer countdown.